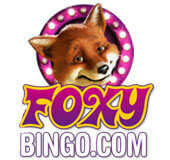 Fluffy Favourites | The cutest & most popular online slot! Fluffy Favourites has fast become one of the most popular online slots games around. It's the cute and cuddly slots game that's simple to play and has amazing cash payouts. 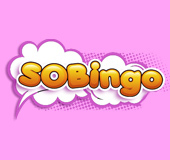 It has five reels, and a maximum of 25 paylines, with bonus features such as free spins to be won. 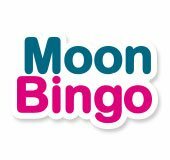 Check out some of the best Bingo sites where you can play Fluffy Favourites, listed below.